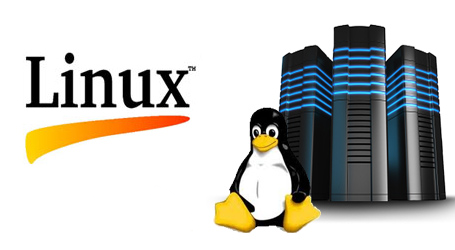 Choose Your operating system and place of hosting. Worldindia.com began in 1997 with the goal of providing a customer based Web hosting service. There are numerous web hosting companies on the Web, all competing for your business, but very few truly put customer service first. There are various reasons why this happens but the most obvious one is too many web sites hosted by that company. When a company is hosting thousands and thousands of web sites, then without a doubt your one web site is not important to them. At Worldindia.com this is not true. We have not forgotten our roots or where we came from. Each and every single account is as important to us today as when we started. We will always offer you, our customer the utmost care and service to not only earn your business but more importantly keep your business. 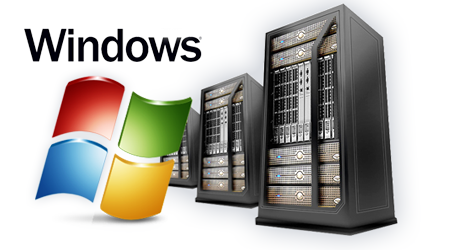 Hosting is a fast paced business that demands the most from both parties involved. As your web site expands and your reliance on the Internet becomes more important, you will need a company that is ready to take on any challenge your business deems necessary. Worldindia.com puts the customer in the drivers seat. Simply speaking, our customers tells us what they require and we react. Our company plan for expansion is simple, a slow controlled growth building a sophisticated infrastructure, with state of the art equipment, expanding our facility and most important keeping our technical support and customer service strong. Year by Year we have continued to build and strengthen our company. Worldindia.com has become well known and highly respected in the hosting community as a web hosting firm that provides high quality services at an affordable price. Worldindia.com is a dynamic organization comprised of a staff of technical and business experts that are committed to excellence. Our staff is dedicated professionals that are interested in your web hosting needs and have the experience and resources to meet all of your demanding requirements.